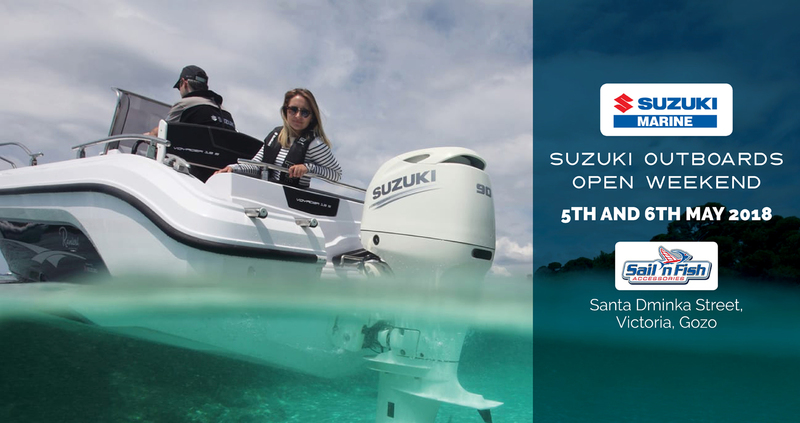 2018 Suzuki Marine outboards on display at the Suzuki Marine Open Weekend in Gozo. 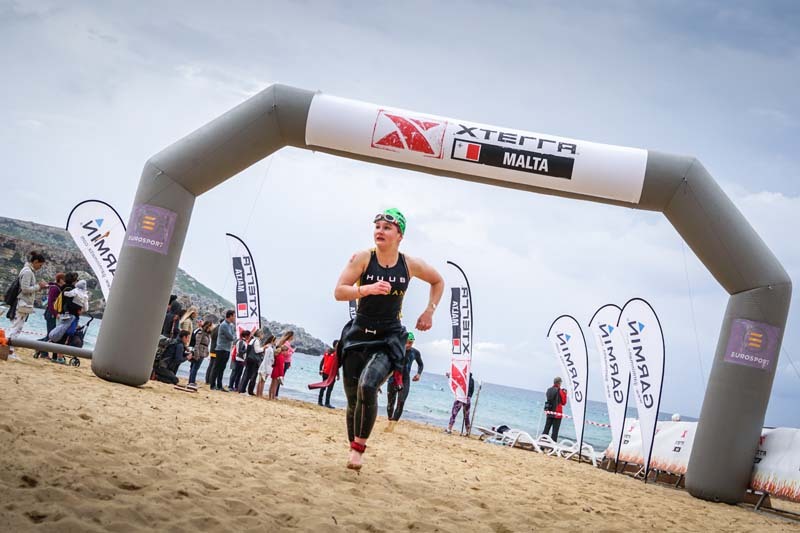 Triathlon scheduled for Sunday 15th April with a strong international Pro field. 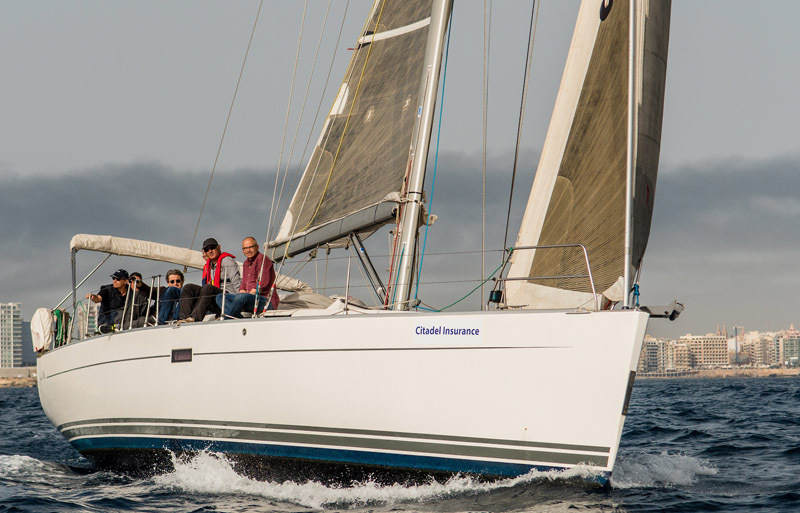 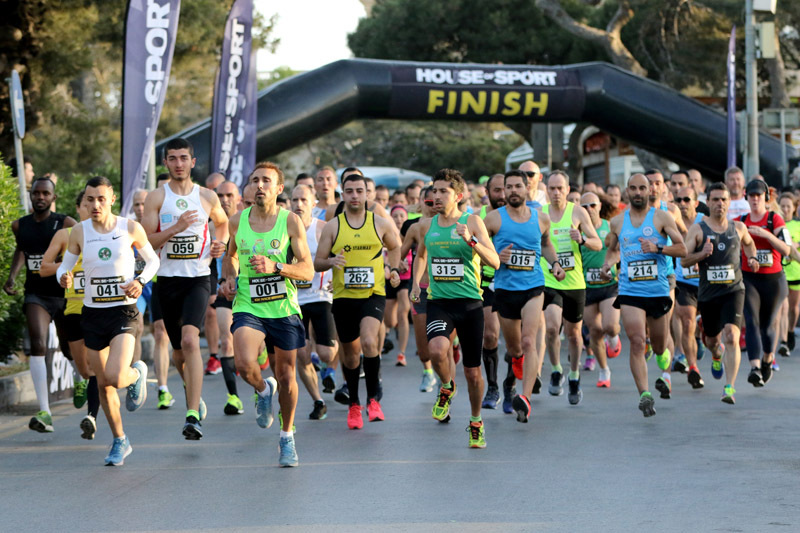 Royal Malta Yacht Club Winter Season comes to a close, longer and more challenging races planned for April.